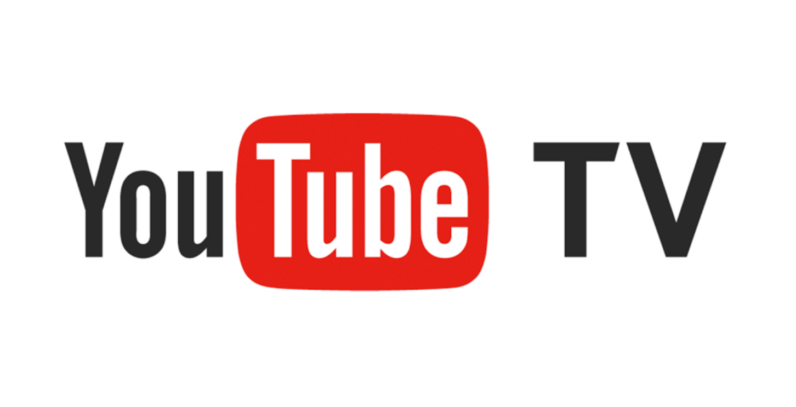 Google today announced the price of YouTube TV was going up from $40 to $50, in return for 8 more channels. The service, one of many which bills itself as an alternative to cable packages, is starting to look very similar to those same packages — and, like all tv streaming services, the prices are going to keep going up if it wants to offer more channels. As the trade-off for a $10 price increase, Google is offering a new suite of Discovery channels. These will include the OG Discovery Channel, Animal Planet, TLC, Food Network, the Travel Channel, Motortrend, HGTV, and Investigation Discovery. It’s the second such increase for YouTube TV, which went from $35 to $40 last year in exchange for Turner network and sports channels. Also, if you’re billed through Apple, you now have to pay $55. Don’t get me wrong — those are perfectly good channels and I’m sure there are lots of subscribers thrilled they’ll have access to them. But if you don’t plan to make use of them, then this large jump in price is going to be a bit hard to swallow. We reached out to YouTube to see if it’d ever consider offering the original price for users who don’t wish to watch Discovery’s channels. A spokesperson declined to comment. Since Google’s almost certainly not through adding channels to its service, that means the price is likely to go up incrementally with each new addition. And $10 is not a small increase. Keeping in mind the average person is probably already paying for internet and at least one online streaming app like Netflix or Hulu, and $10 will be a straw breaking a lot of camels’ backs. It’s also getting dangerously close to the prices offered by the standard cable package of a Spectrum or an Xfinity. In fact, not being forced to pay for channels one doesn’t watch is one of the reasons people cut that particular cord — it’s certainly why I did. So if I have to pay more for channels I’m not interested watching, then I fail to see where the difference really is. If nothing else, it probably will start to make you look at cable providers with a bit more lenience. True, the prices often seemed high at the time, but they have to pay to be able to offer channels too, just as YouTube does. The cost always seems to trickle down to us eventually. It’s possible YouTube TV could go the way of Sling and start offering different packages of channels for different prices, so that users could have a more a la carte experience. But given how much Google is probably paying for the use of those channels, I can see why that might not make economic sense for the company. How much are you willing to pay to cut the cable cord? At what point does YouTube TV start to look too much like the very thing it was meant to be an alternative to?